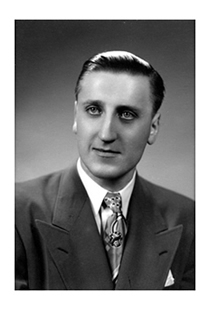 A History of the Cropo Family | Sir Thomas Cropo Foundation Inc.
Sir Thomas Benedict Cropo was born in Winnipeg on August 10, 1925. He was the youngest son of Marion and Josephine Cropo. 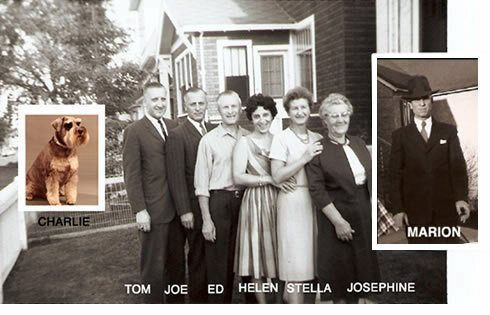 Thomas had four siblings, Ed, Helen, Joe and Stella. The Cropo family were strongly involved in their community be it political or religious. 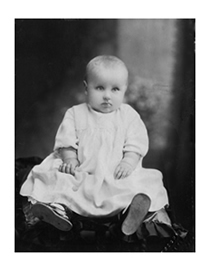 Tom was baptized at Holy Ghost Church in Winnipeg on September 13, 1925. He obtained his education at Machray, St. John's and Holy Ghost Schools. 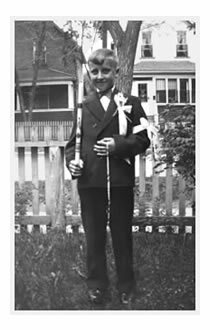 His father Marion operated his own plumbing business where Tom worked until he attended funeral directors' school in Chicago and obtained his directors' certificate. On returning back to Winnipeg and with the financial sacrifices of his mother, father, and other family members, Tom's dream of opening Cropo Funeral Chapel became a reality in 1957. Through his own efforts, his parents, siblings and their spouses as well as many nephews and nieces, the Cropo owned family business developed into one of the largest and most successful funeral homes in Winnipeg. As time passed and loved ones passed on or went their own ways, Tom became president and the main driving force of the business. Tom was dedicated to his family, all his life and although to a much lesser degree, family were always apart of and included in the running of the business or invited to the many functions and parties when and where he could include them. His beloved chapel has been sold to new owners who are benefiting from the solid reputation built over the years by Tom, his family and faithful employees. The Cropo family wishes them all the best in building their own legacy serving the citizens of Winnipeg and beyond.